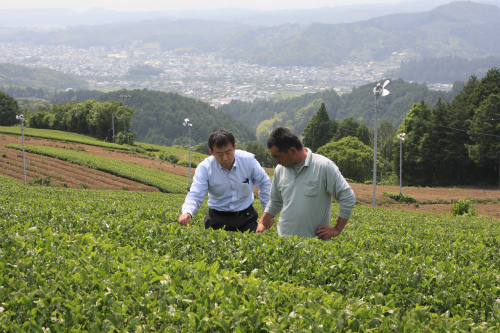 Our teas are grown in Shizuoka, which is a world renowned region in Japan. In the early morning, fog and mist arise from the fresh stream of Ota-river. 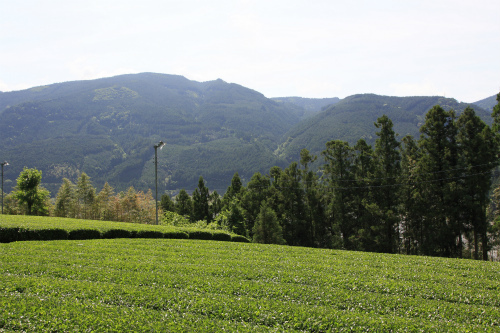 Suzuki tea farm is right there in the mountain next to the river. Extreme temperature of heat and cold, and strong wind create robust stems with thick skin leaves. Enjoy the real green tea with excellent aroma. 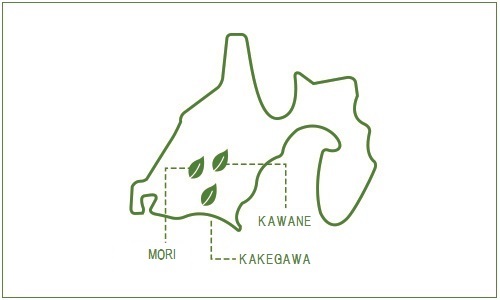 Mori region was the designated tea growing region for the imperial household, 1999. 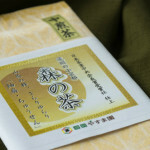 Green tea Master Tanno creates and excellent balance of sweetness and astringency in his green tea. 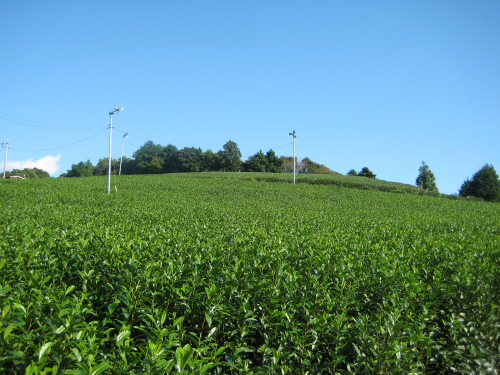 The region is the most suitable for tea growing. 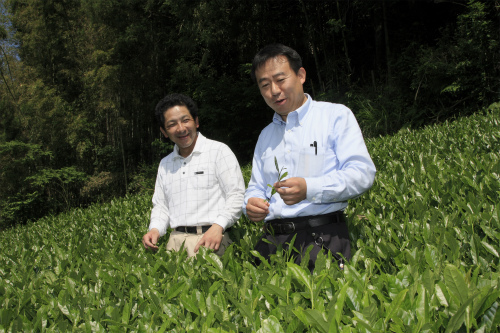 The fresh stream and mountains can contribute to making his teas very special. Enjoy the refreshing smell and emerald green color of green tea. Iced green tea is also good. 2002 Designated tea farmer for the imperial household, 2003. Copyright © 2019 SHIZUOKA YASUMAEN, All rights reserved.